According to the Centers for Disease Control and Prevention, the chances of breaking your hip go up as you age. As Sandy White reports for the WBFO Seniors News Desk, there are ways to prevent such an occurrence and stay strong. There is an old saying. if you don’t use it you will lose it. Researchers say as you age, that’s especially true. Our body’s skeletal muscle mass starts decreasing as early as 20. 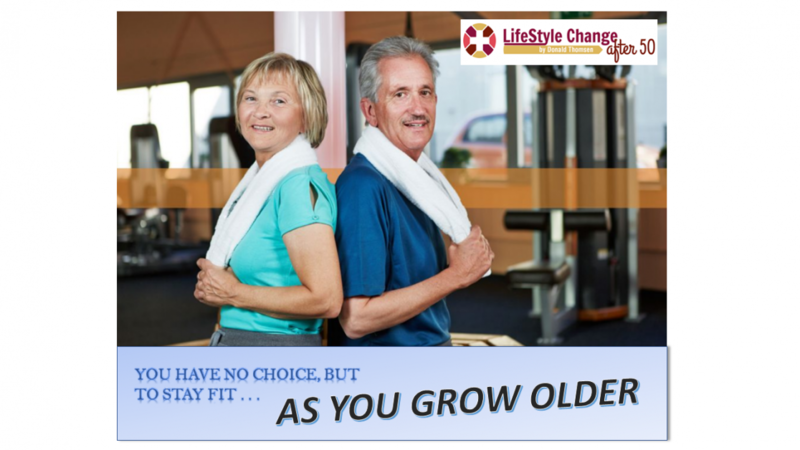 By the time you are 50 and older you may have lost 30 percent or more of your muscle strength. That’s why resistance exercise and training is so important if you want to maintain an independent lifestyle says Dr. Christopher Mutty— an orthopedic surgeon with UB Orthopedic Sports Medicine. 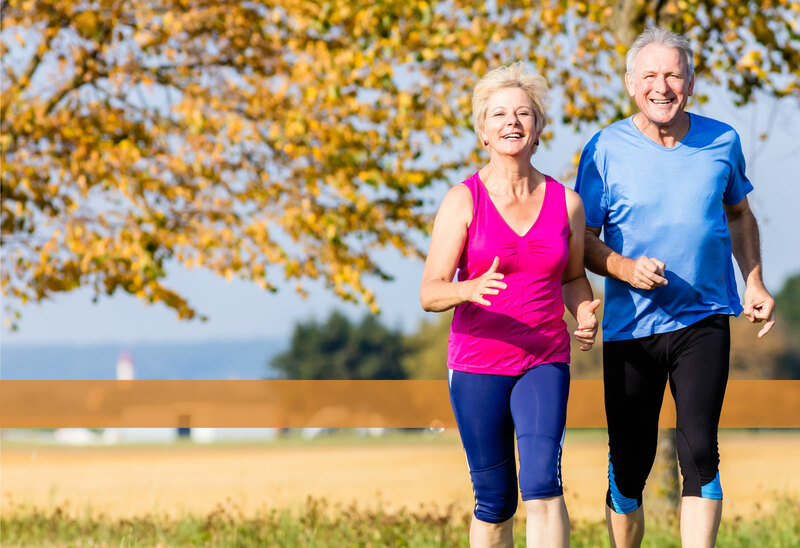 “A sedentary lifestyle certainly does promote bone resorption of minerals from the skeleton and we know that loading and using bone working out, exercise regularly, those kinds of things maintains bone mass,” said Mutty. The problem of osteoporosis (porous weak bones) is real for women and more and more men today. Mutty said breaking your hip bone from a fall is very serious. 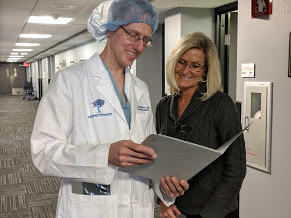 Dr. Christopher Mutty is an orthopedic surgeon with UB Orthopedic Sports Medicine. Staying alive and on your feet is a priority at the Kenmore Community Center where the senior Fitness program is underway. They come with their canes, walkers, sneakers, and enthusiasm seeking ways to increase their quality of life and prevent injuries from falls. 83-year old Richard Derwald, affectionally known as Mr. Fitness, is coordinator of the Erie County Senior Fitness program. An exercise and weight building enthusiast, Derwald designed the program with the over 65 crowd in mind. “I’ve seen people graduate from canes to walking in unassisted,” said Derwald. He said any given week in Erie County 52 weeks a year there are about a thousand seniors doing exercises in community centers. “It’s kind of a key to youth…it’s a fountain of youth kind of thing, the only trouble…the only thing, I can’t sell it in a little bottle, you’ve got to come and do it yourself,” he said. Derwald turned a hobby of training and exercise as a teenager into a career. This former Fortune 500 executive moves about with ease, confidence and pride in the senior fitness program. At the Himalayan Institute on Delaware Avenue, yoga classes have become a godsend for many practicing seniors like Mary Lou Frandina who suffers from scoliosis.“I have thinning bones—I’m working everyday with nutrition and the the stretching and walking doing lifting weights sometimes…but the yoga keeps the whole of me…it keeps me put together,” said Fradina. Director Jackie Bodgan said yoga instructors at Himalayan Institute help seniors tune into their bodies. “Throughout most of our core yoga classes we have of a lot of core stabilization techniques, so people can train and retrain themselves how to work with their muscles, the hips, legs, feet and around the sacrum and lower back,” said Bodgan. If you are concerned about falls and aging gracefully, talking to your doctor about building up your bone density and fall proofing your home is a good place to start. Even though hip fractures in the elderly are common, they can also be debilitating and fatal. TRUST ME! You owe it to yourself to seriously consider my 90 day Program, “designed exclusively” for men and women OVER 50. The secret to my successful application of “Sensible Nutrition” and “Customized Activity” is: “start small and add one small thing each week, for 12 weeks” You won’t believe what can be accomplished using the simple, easy system.